Cancelled!! 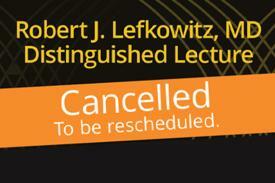 Robert J. Lefkowitz, MD Distinguished Lecture. 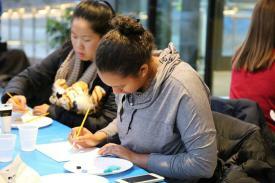 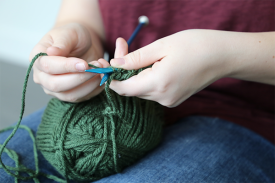 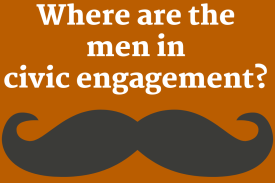 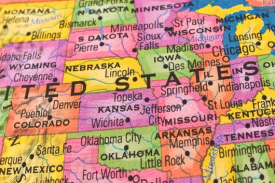 Where Are the Men in Civic Engagement? 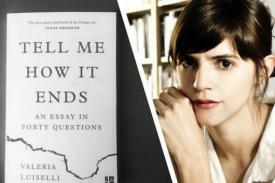 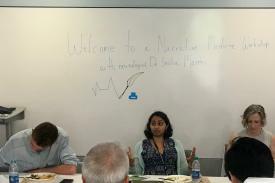 Discussion of Valeria Luiselli's "Tell Me How it Ends"